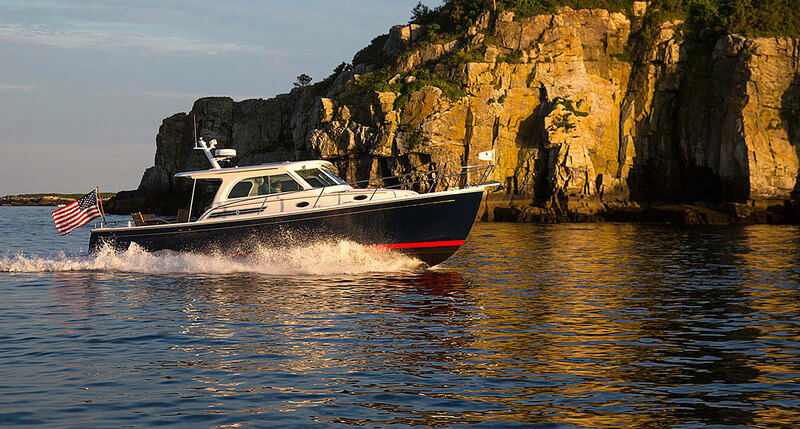 High-quality manufacturing services for the marine, automotive, aerospace, architecture, and industrial industries in Maine, as well as for businesses throughout the United States and around the world. The Maine Composites Alliance assists member companies with their development needs by sharing our organization’s experience with them and by connecting them with resources that may be of assistance. These resources include funding and financial resources, industrial testing resources, and business support resources. In collaboration with the Maine Manufacturing Extension Partnership (Maine MEP) and the Environmental & Energy Technology Council of Maine (E2Tech), the Maine Composites Alliance is creating a supply chain database of companies and organizations working within the composite sector in the State of Maine. Workforce development in the composites industry is an ongoing effort for businesses and schools. MCA can help match your organization with finding a resource that will meet your education, training, and workforce needs. If a resource is unavailable, then MCA can assist in the development of a special program. MCA has developed and implemented associate degree programs and targeted training programs for businesses and schools in Maine and New England. Please visit our workforce solutions page for more information on training programs that currently exist. The Maine Composites Alliance is a 501c3 Non profit that is comprised of an alliance of composite businesses in Maine who work together to recognize and promote Maine’s leadership in the international composite industry. 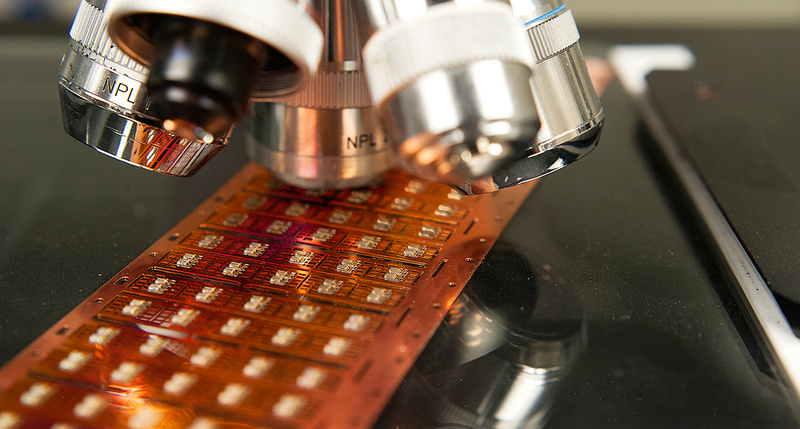 We enhance the competitiveness of our members by providing opportunities for new commercial ventures, product developement, education and training, and access to world class industrial testing laboratories. 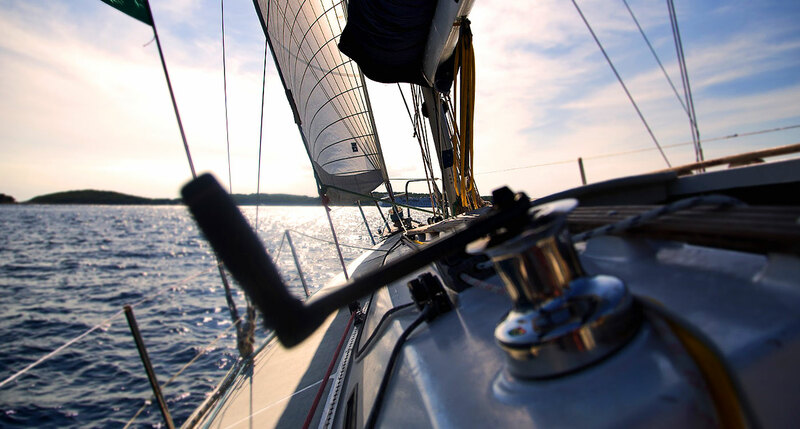 We serve marine, automotive, aerospace, architecture and composite system based industries throughout Maine, the United States, and the world. 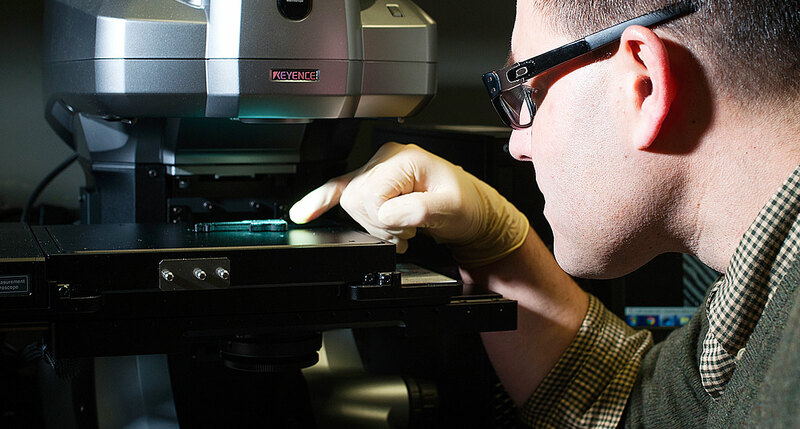 Complete, advanced analytical services, to include a variety of non-destructive testing techniques. 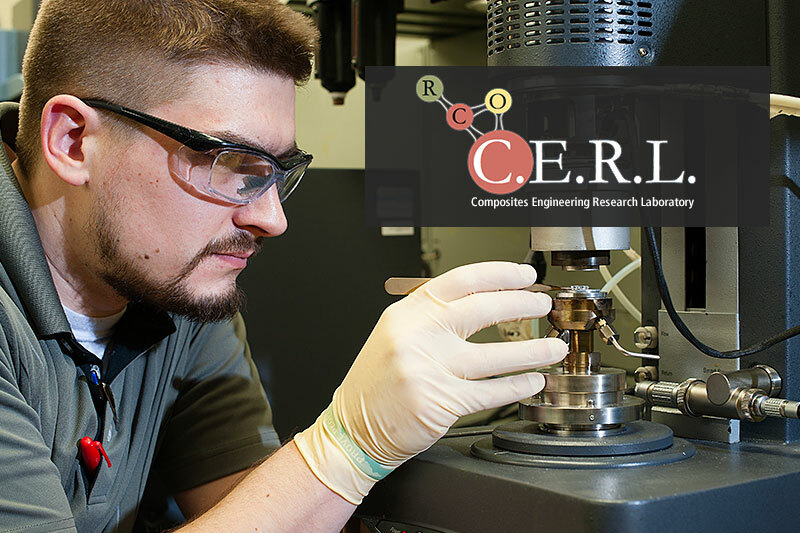 Please visit CERL’s website for more information on their services and capabilities.